One of our smaller, up and coming brands Lynx Hooks have been featured in the 20th Issue of RV Daily! 8 whole pages dedicated to the greatest thing to come to the world of tie-down systems, our Lynx Hooks are designed to be simple, safe and superior. On pages 105 to 112 you’ll find images, videos, and an in-depth review with everything you need to know about Lynx Hooks. 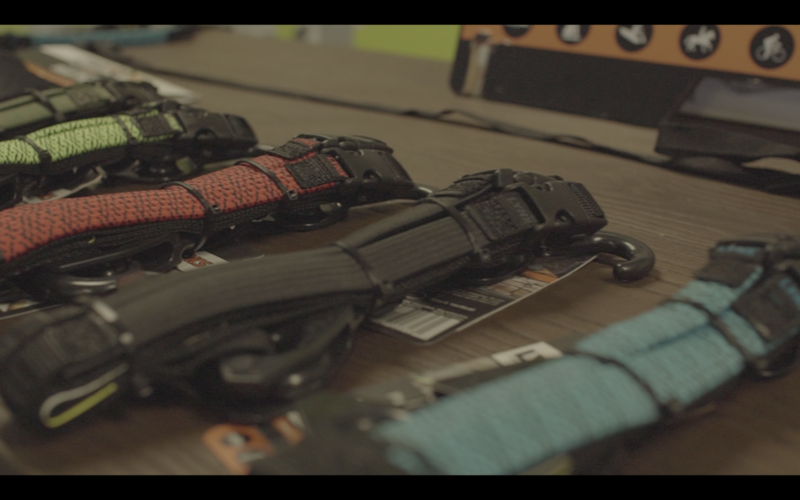 This comes at perfect timing as we recently stumbled across this video that we thought had some interesting statistics about occy straps. Did you know that annually, over 500 Australians end up hospitalised due to sever ocular damage from recoiling occy straps? 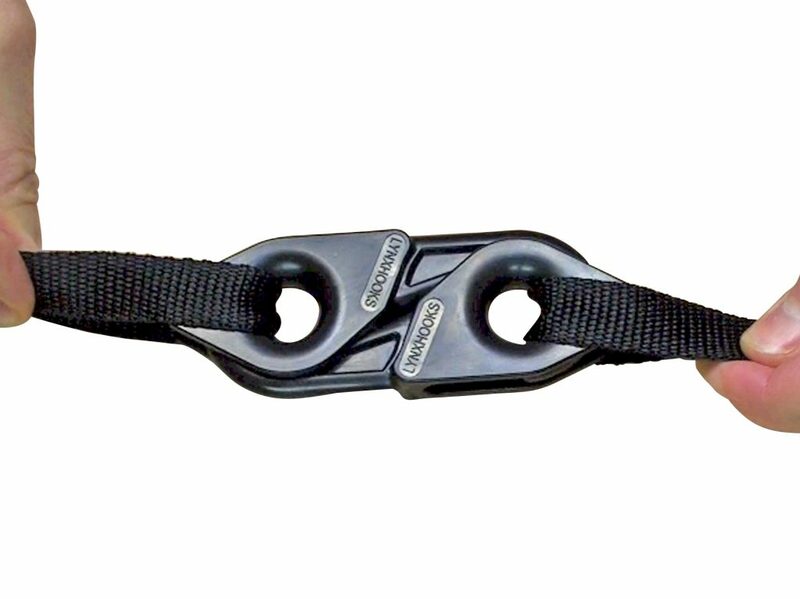 Our Lynx Hooks were specifically engineered to replace the traditional octopus (occy) straps and bungee cords, whilst utilising the same tension to secure down gear without the risk of recoil. Unmatched by any other competitor on the market, AMK is proud to be the exclusive distributor of the brand. If you are interested in any extra information regarding Lynx Hooks, please feel free to call us on (07) 3245 6190 or contact us here.